Our company has been acknowledged in presenting Pivot Shaft. 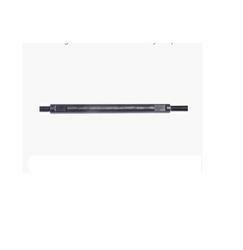 Catering to the requirements of our clients, we are involved in offering Main Pivot Shaft. 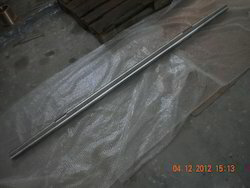 With prosperous industry practice, we are known to offer Pivot Shaft. It is made by experts using the advanced technology. Deep hole drilling, Close tolerance (1thou), critical boring, Turning and 4 axis profiling of the eccentric pivot arms. We have marked a distinct and dynamic position in the market by providing a high-quality array of Pivot Shaft.